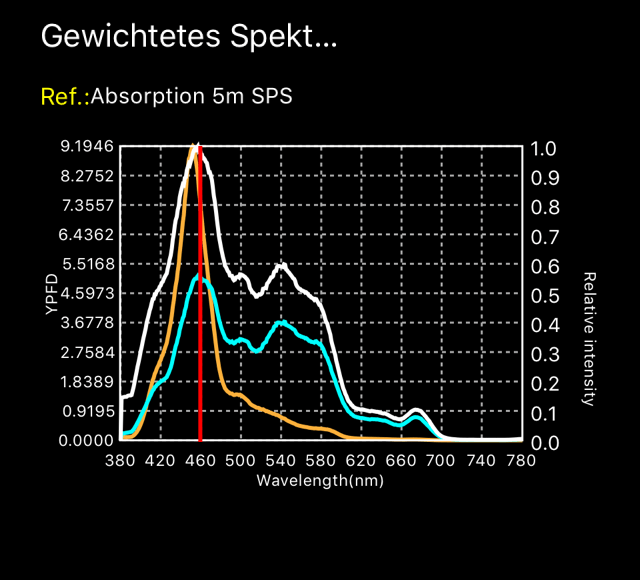 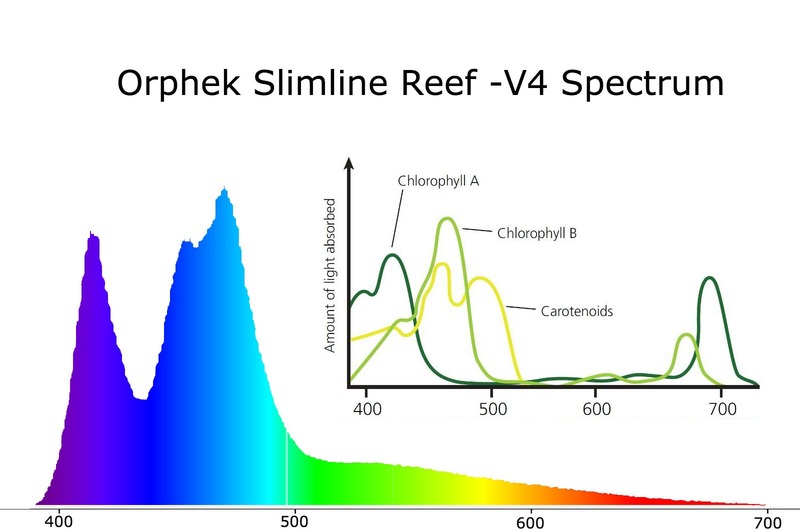 Orphek has already set the standard in the market for its advanced comprehension of color spectrums and its influences on coral physiology and once again is releasing another cutting-edge and groundbreaking technology, by bringing a revolutionary change in the spectrum provided by diodes and supplying its best product developed specifically for the needs of photosynthetic marine invertebrates. 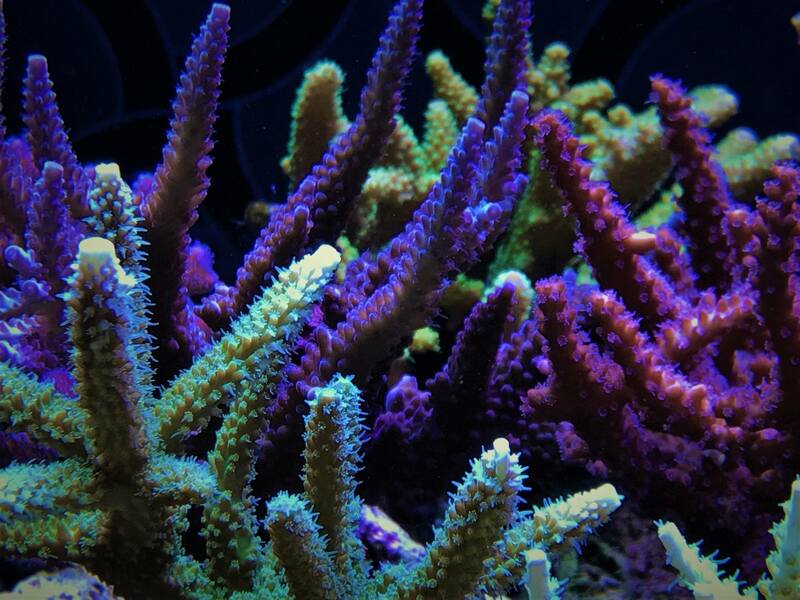 The idea was to add to the ATLANTIK V4 enough infrared color to satisfy coral of all habitats. 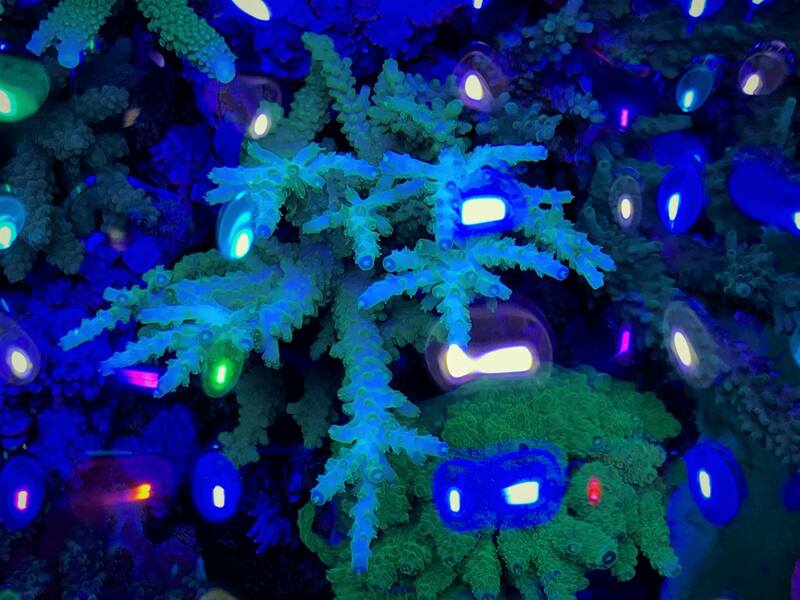 This new development isn’t something that happened overnight. 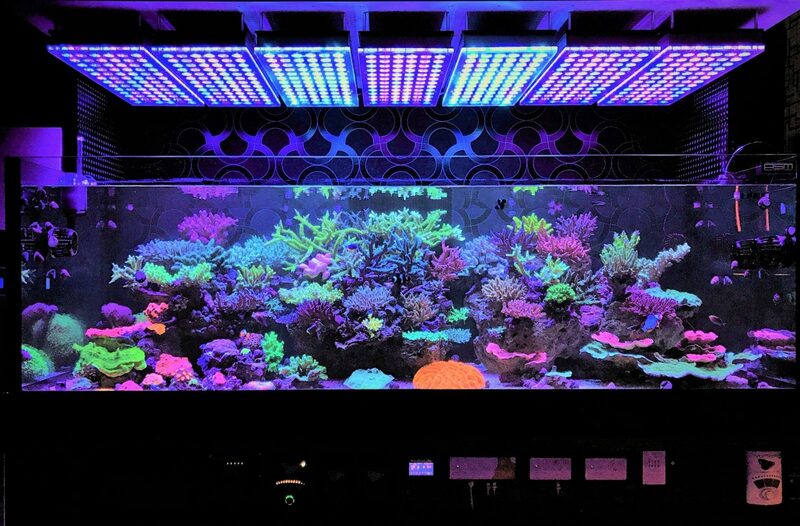 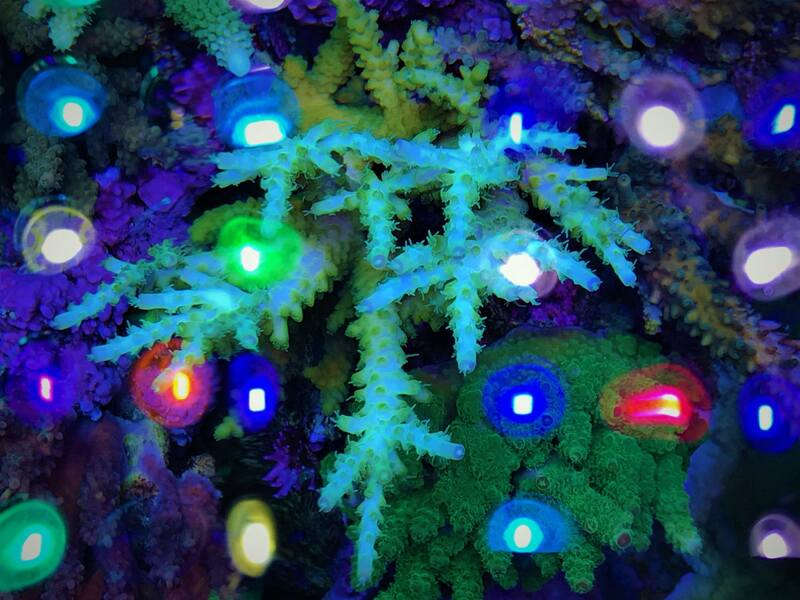 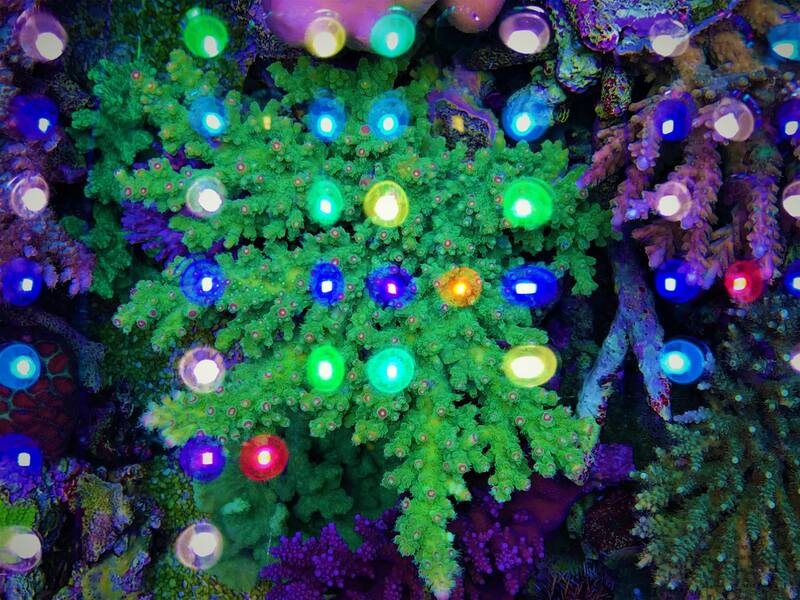 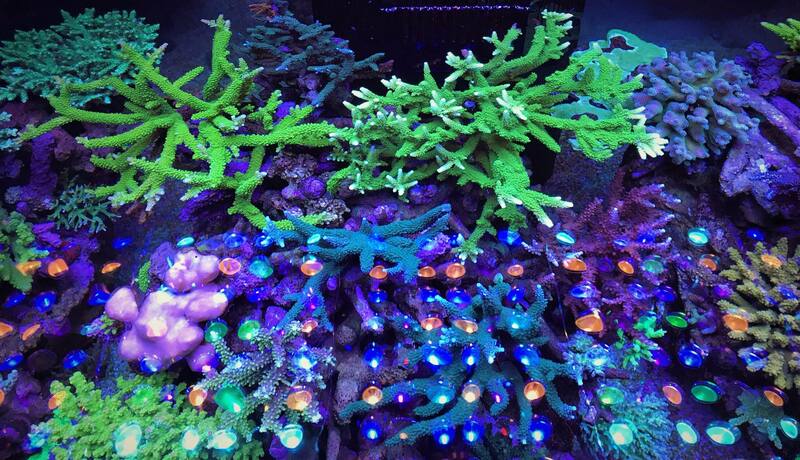 A year of testing and experimenting went into this project before we were convinced that we came up with the ultimate spectrum for growing coral and the added benefit of viewing the coral with a more natural look. 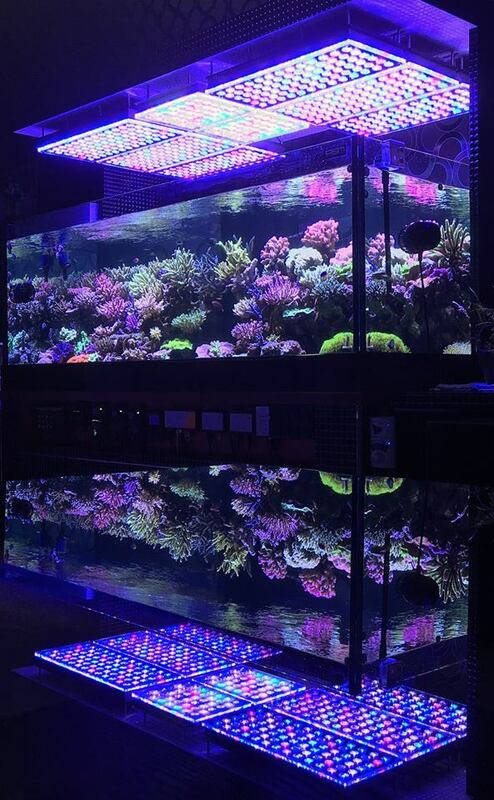 ORPHEK IS THE WORLD LEADER IN AQUARIUM LED LIGHTING ! 8 years ago Orphek set the new standard for LED Lighting products for reef aquariums by developing emitters providing the best PAR/Watt, offering solutions with the highest PAR output. 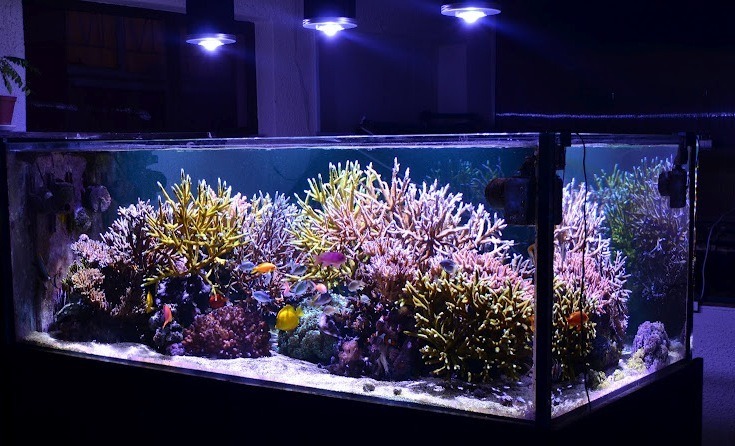 We are the first company to introduce Internet of Things (IoT) technology. 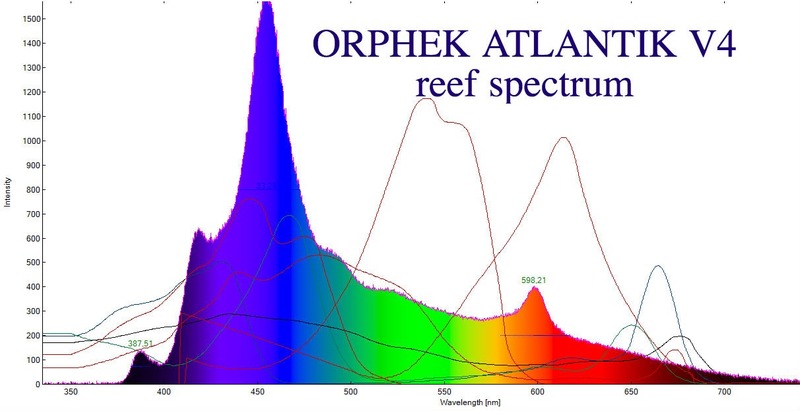 First company to develop solutions to deliver light spectrum for depths over 15 meters. 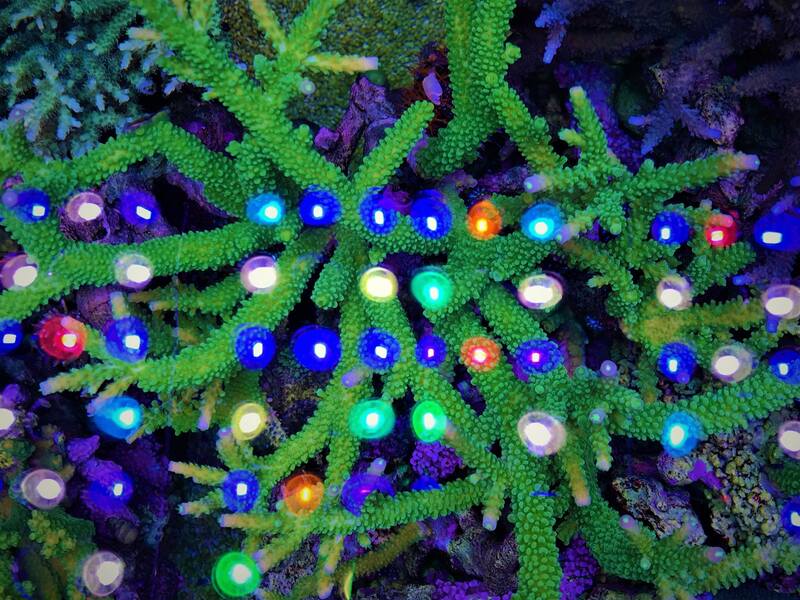 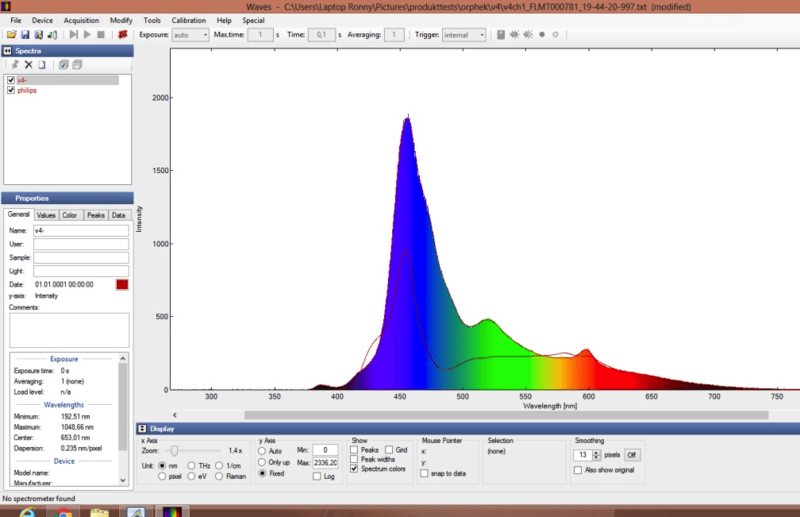 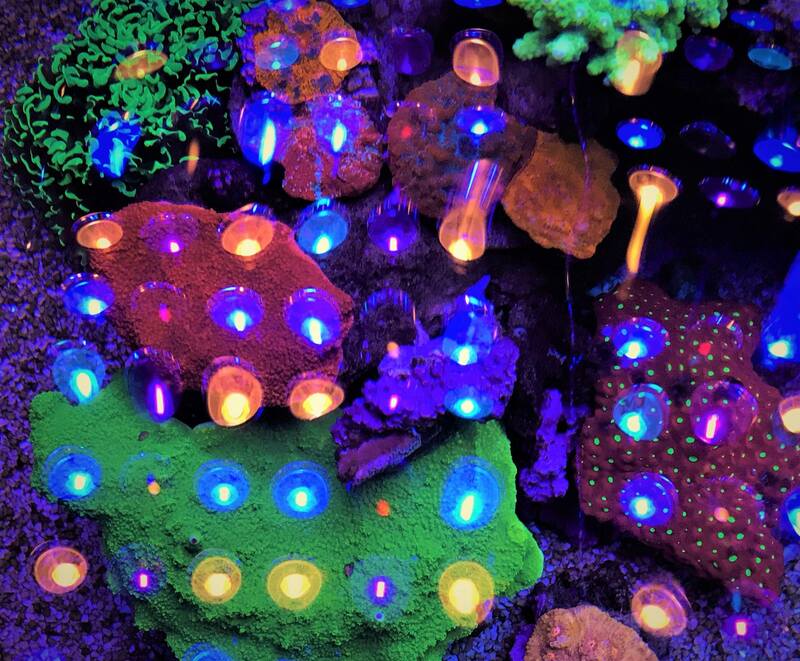 First company to develop UV/violet LEDs in reef aquariums. 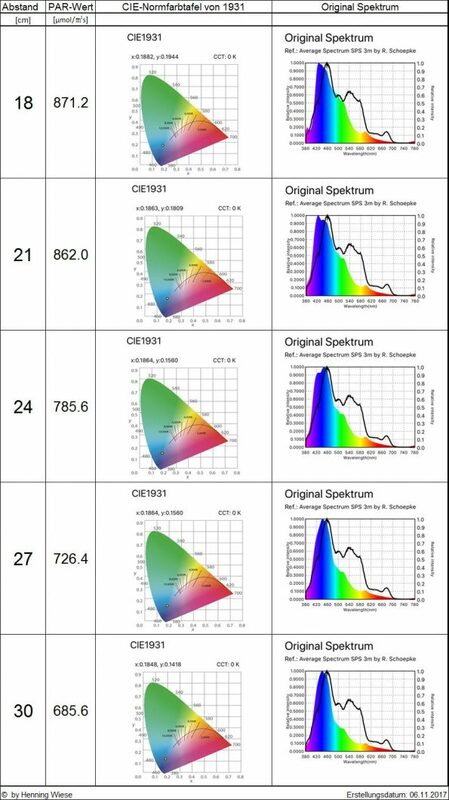 First company that provides a wide spectrum red without using normal 660nm and 640nm LEDs. 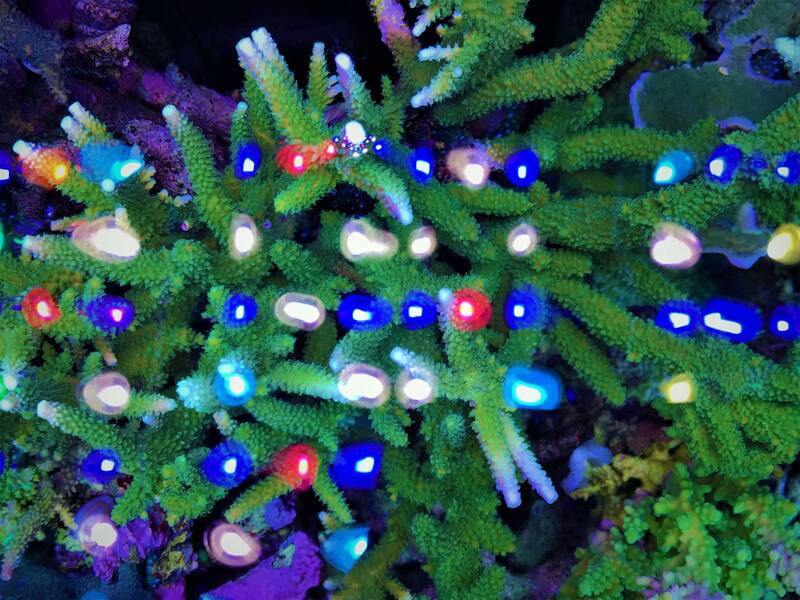 First company making its own wide spectrum blue LEDs. 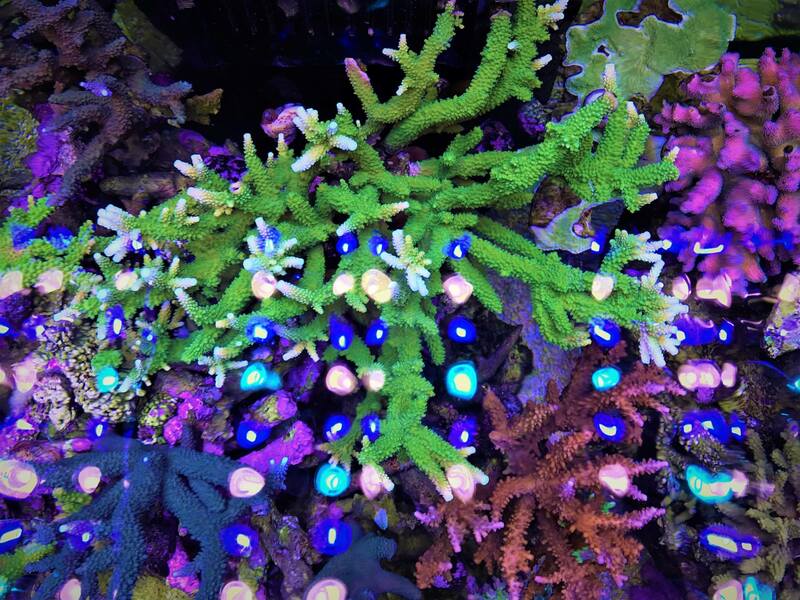 First and only company to make its own proprietary White/ UV LEDs. 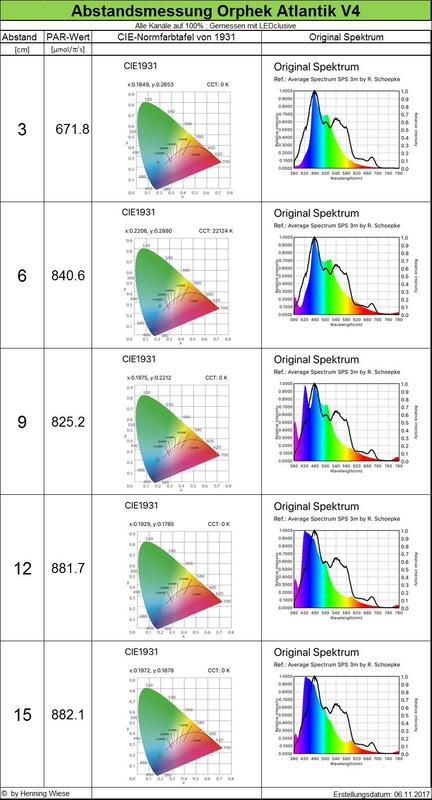 First company to use high Kelvin white LEDs. 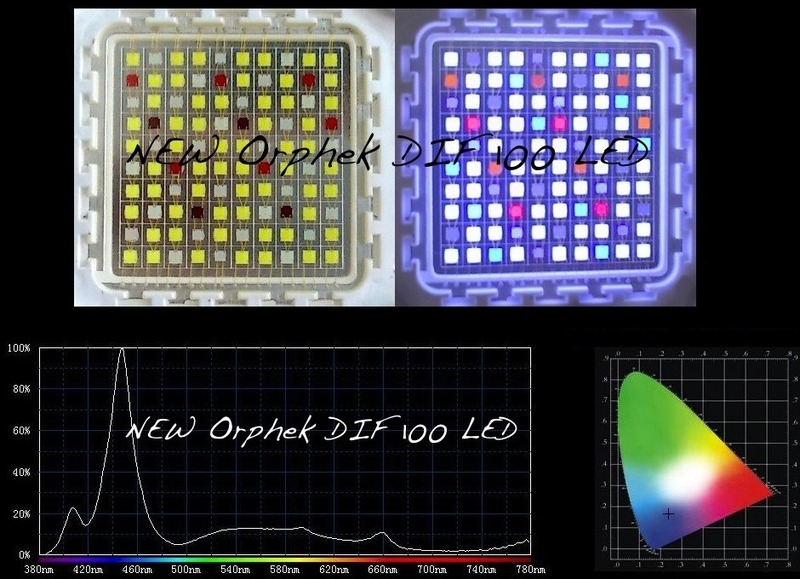 First company to make 100-watt matrix multicolor LED chips and first to have the technology to customize the chip to any Kelvin temperature desired.